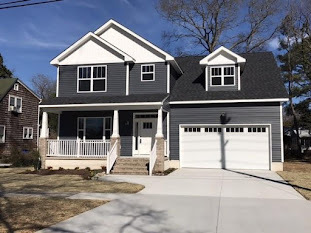 If you've ever wanted to know what the median home price is in your area, check out this interactive map from Realtor.org below. 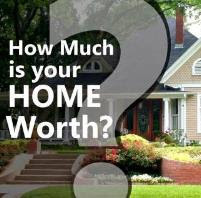 If you are moving to Hampton Roads or out of the area, you can see prices for area throughout the country. Zoom in and move the map to whatever you'd like to see. This offers a quick gauge of values of our local area compared to others across the country. 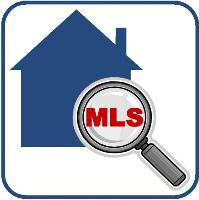 For the latest MLS statistics in Hampton Roads visit the Current Market Update page on my website. If you are interested in receiving a copy of the latest full report, please let me know and I will be happy to send it to you. 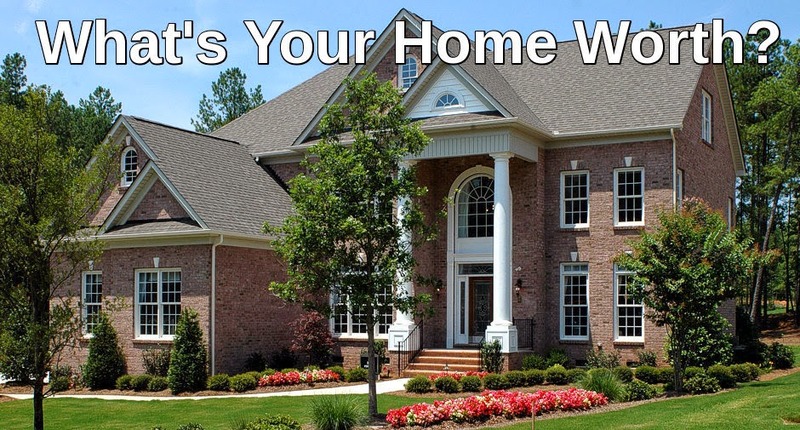 Have a great weekend and Happy home buying and Home selling!